This, of course, is the best place to start. 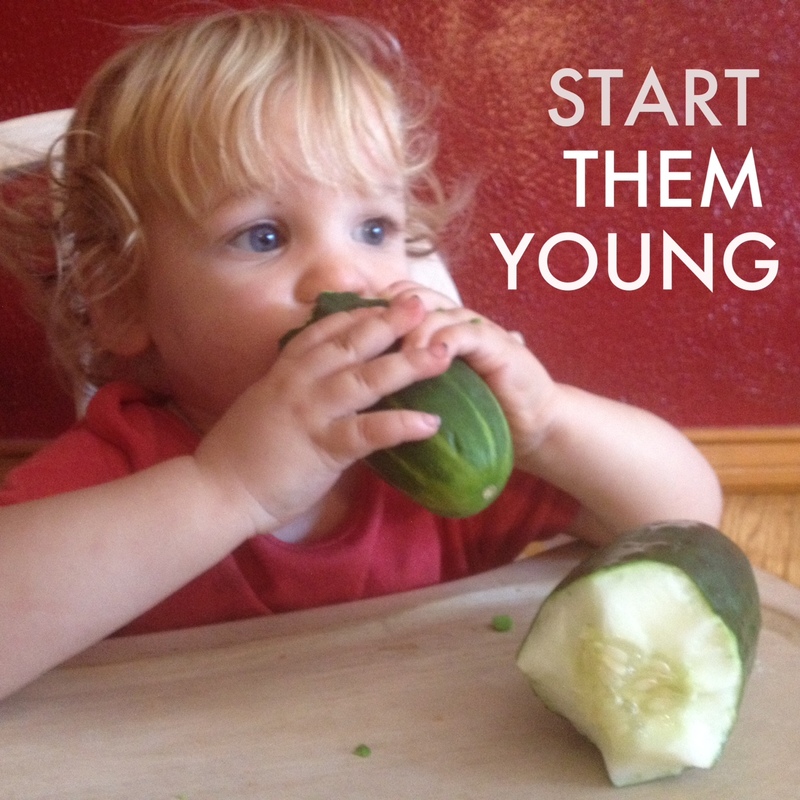 Giving them good foods from the beginning helps set the tone for a lifetime of eating. At around 6 months, I skipped the rice cereal and gave them avocados, sweet potatoes and bananas. Once my kids start really grabbing for foods, I would give them a chilled cucumber to munch on. I think this helps with teething too! Remember, if your kids only know junk food exists… that’s all they will want! Whether you have a green house, a small garden or just a bucket on your back porch… you can grow food! 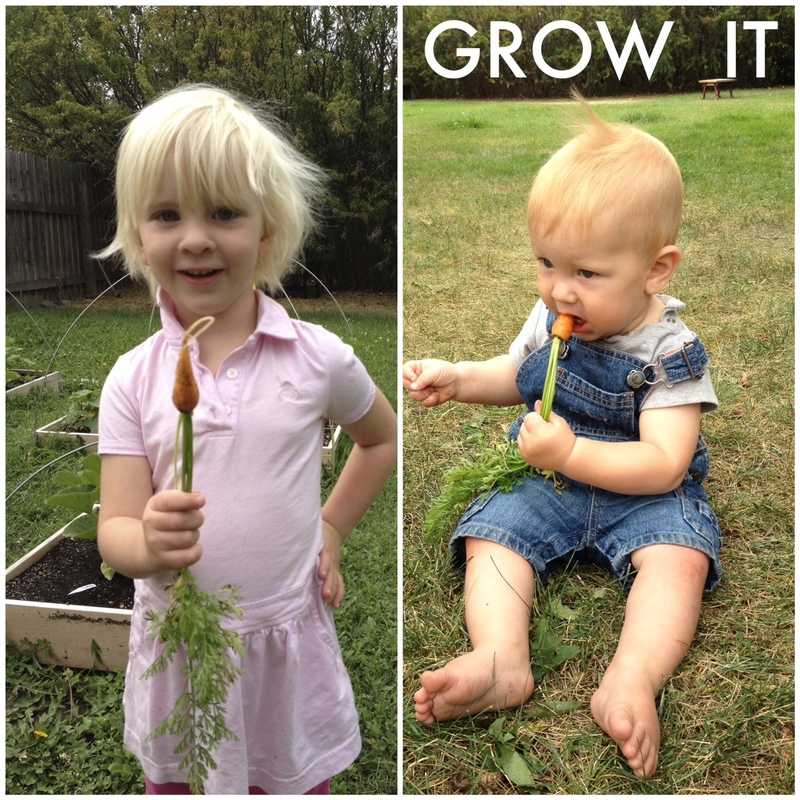 Gardening doesn’t have to be fancy, and from experience I can say that children love being a part of this. My boys love the dirt, the sunshine and food! If a child sees a tomato plant slowly go from seed to plant, they are very likely to pick them straight off the vine and eat them! Nothing better than that. Eating right doesn’t have to be boring! As moms, we all know preparing food is quicker and cleaner when you don’t have little hands helping. 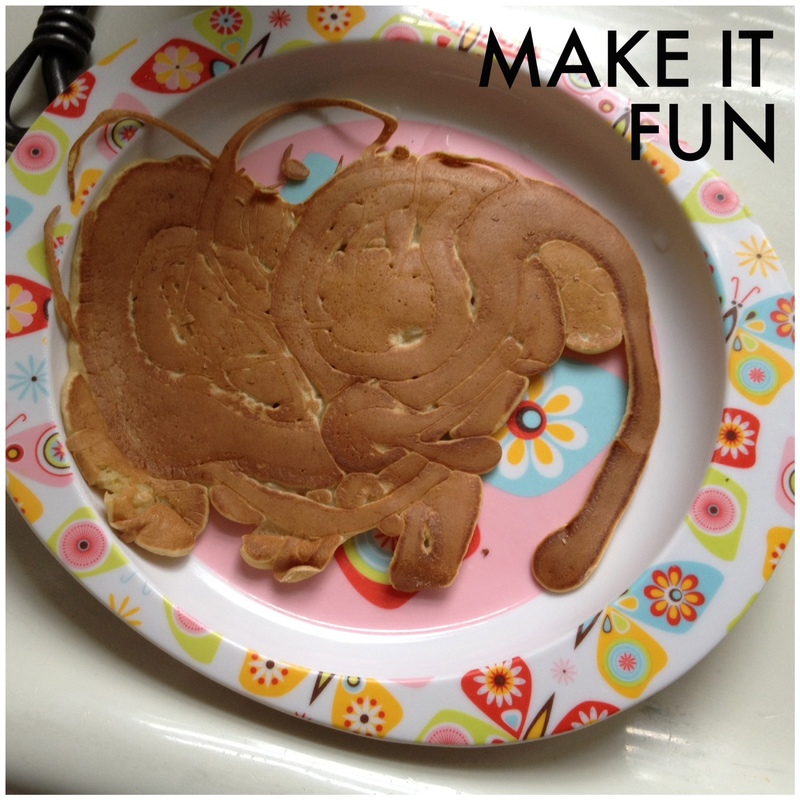 I’ve been working towards letting that go, and always inviting my little ones into the kitchen. If they are involved in the process, whether it be cracking an egg or mixing the bowl, they are more likely to want to try their creation. Even my one year old is starting to put things in the Vita-Mix before we make a smoothie. …and maybe not the one you usually go to. If your kids are used to regular chain grocery stores like Walmart (where the emphasis is on processed food), you might want to change it up. Sure, Whole Foods and other health food stores can be overpriced, but there is a much bigger emphasis on fresh food. The other day at our local co-op my 3 year old begged me for an orange pepper. I was a little side tracked and wasn’t paying him too much attention, when a kind women stopped me and told me how I should be so proud he is asking for something so nourishing instead of a fruit roll-up. True! I think is especially true if you are starting with older children who are used to a mac and cheese sort of diet. Chances are, at first your children won’t be quite as enthusiastic about these changes as you are. Before you cook dinner, give them a few choices as to what they might like to eat. I know for myself that if I have chips and ice cream at the house, I will be much more tempted to eat it. For that reason, I keep fruits, veggies, cookies, popcorn, yogurt and other healthy nibbles on hand. Throughout the day, we usually snack on those things. Whether it be replacing your syrup for pure grade B maple syrup or buying grass fed beef, there are many small changes you can make that your kids won’t even be aware of. If your kids love chicken nuggets, try Jeanne’s healthy recipe. 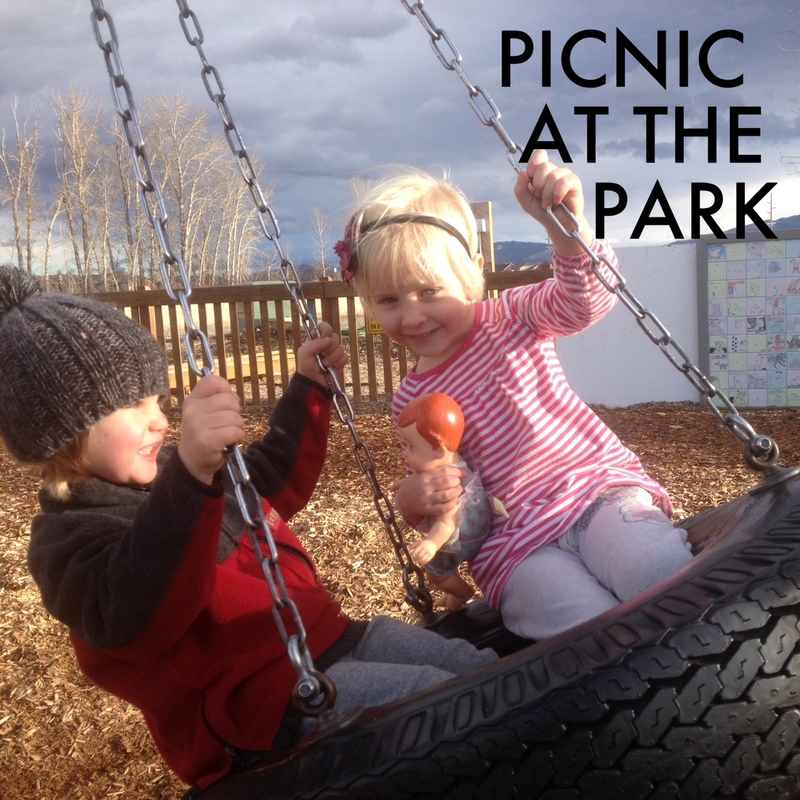 Choose a picnic at the park over a fast food playground. Change doesn’t happen overnight, so don’t have an expectation that it will. Maybe start a few things at a time… such as incorporating a big salad into the meal or using coconut oil instead of canola. Monkey see, monkey do. If your children see mom or dad always chomping on white bread or pizza… that’s what they will want! 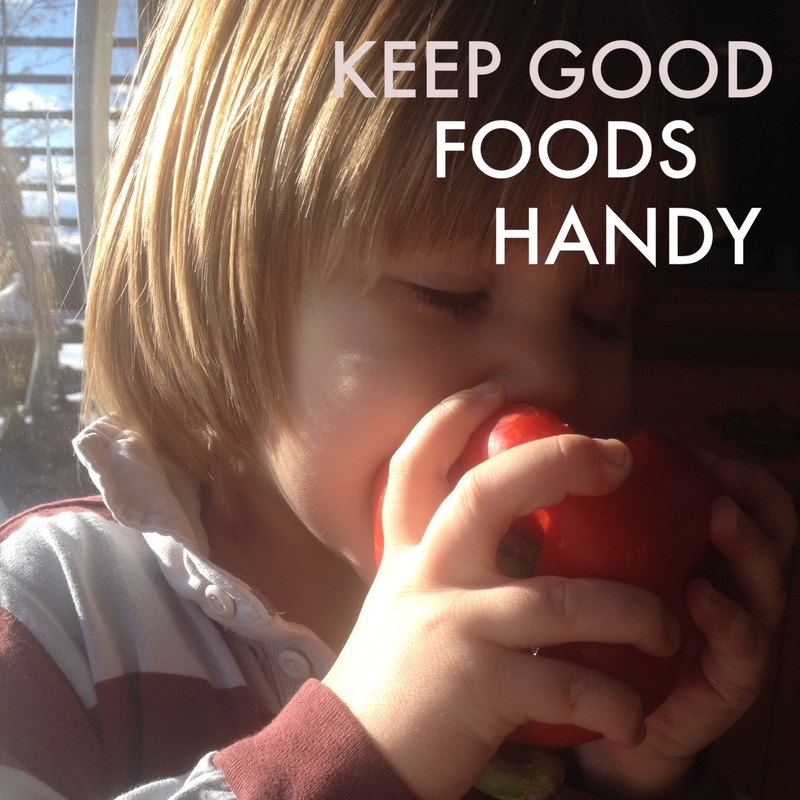 If you want your little ones eating healthy, you will have to do it yourself! If you’ve been around for the last few months, you know we make a lot of smoothies for our kids. Adding berries will cover up the green color in most smoothie recipes, which is great if your kids are leery of veggies. Having children help make smoothies is a great way for them to see that combining healthy ingredients can result in something very tasty! Here, here and here are just a few of the smoothies we make often. Speaking of healthy eating… check out this weeks GIVEAWAY! Previous real food challenge … and a Valentine’s Day giveaway!